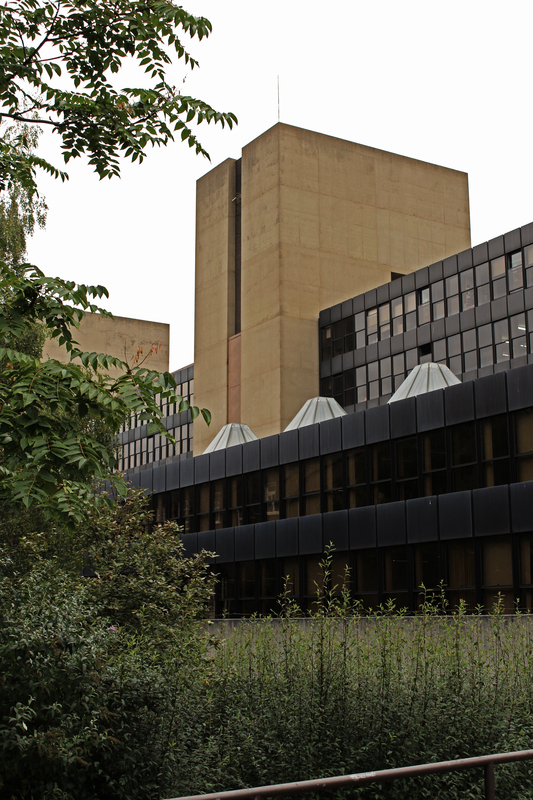 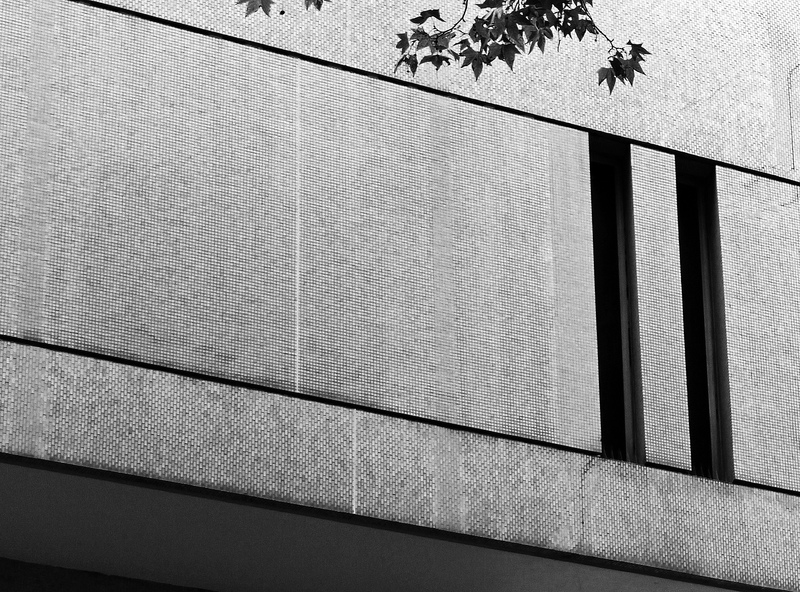 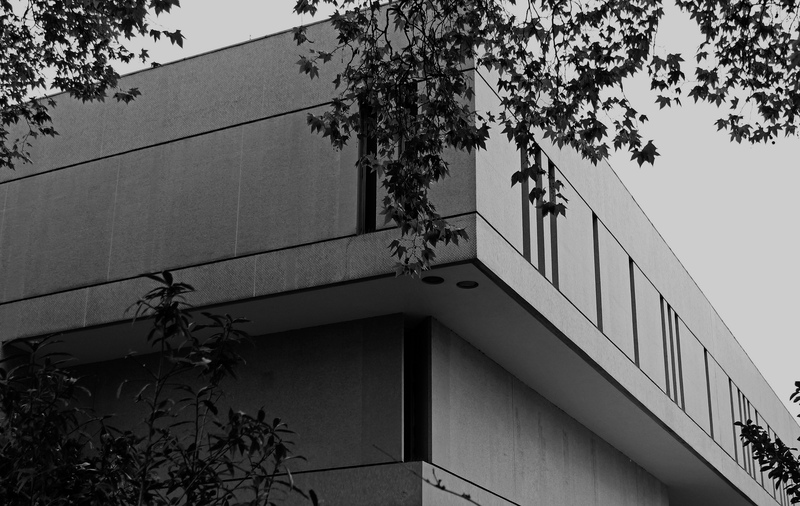 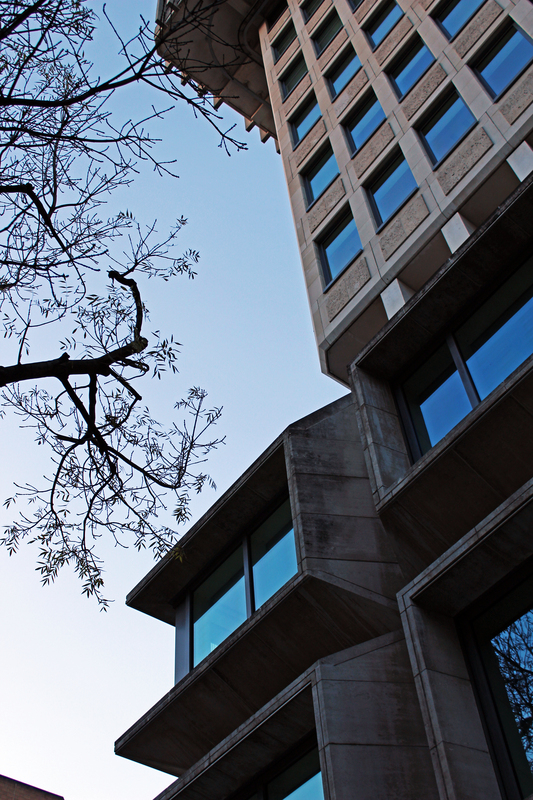 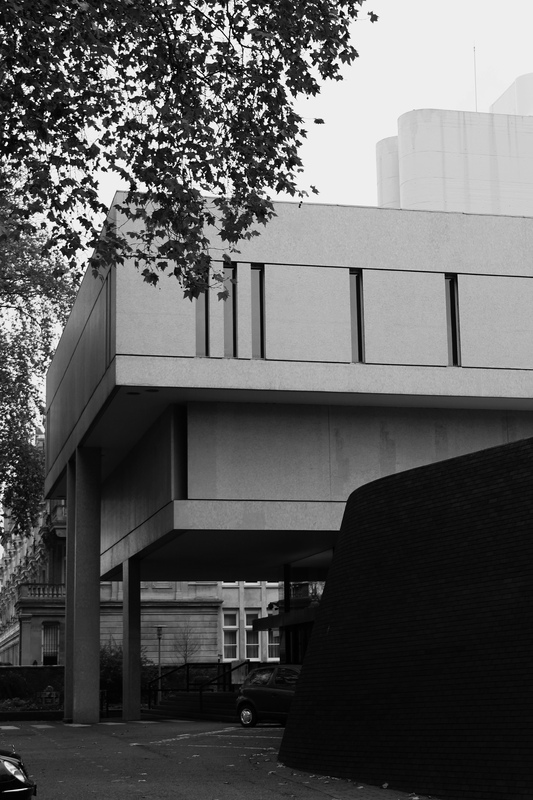 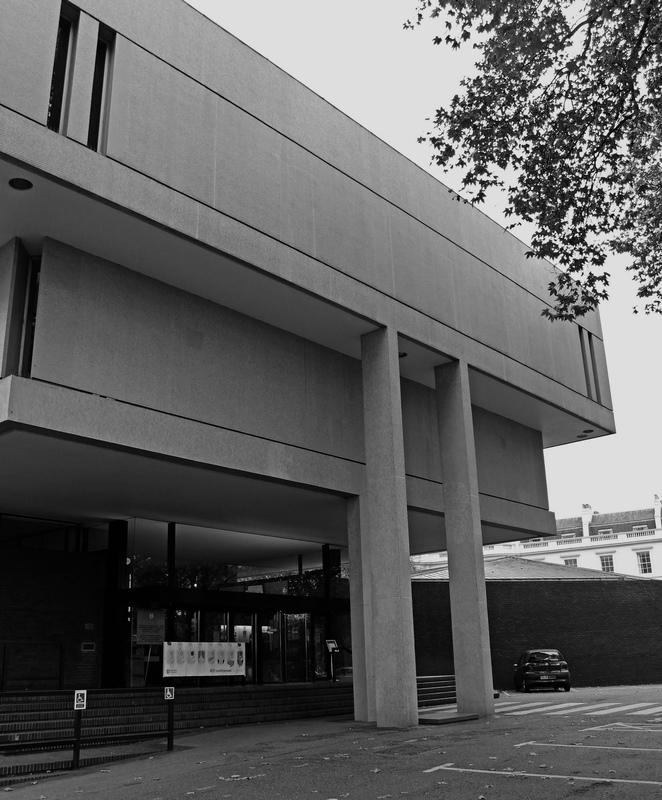 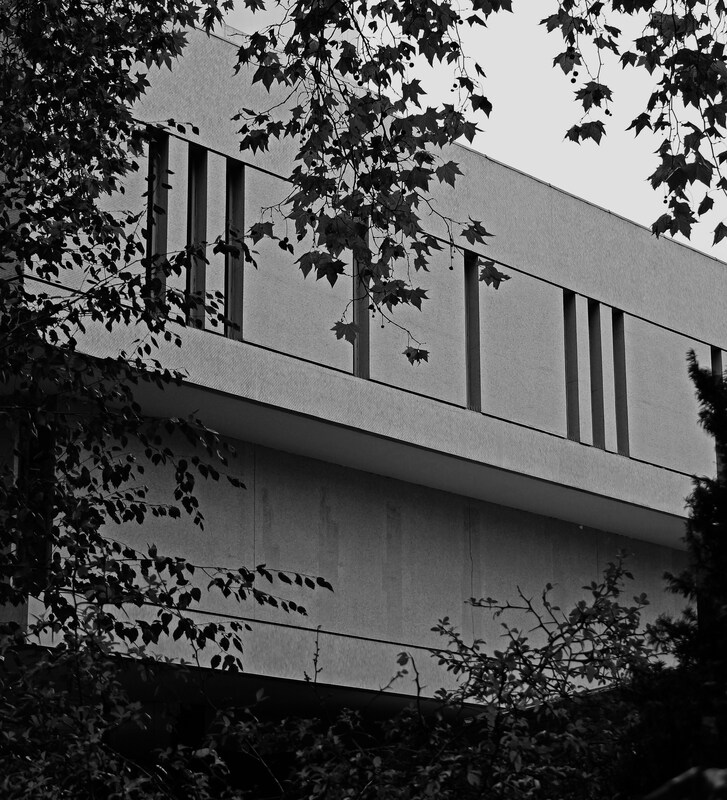 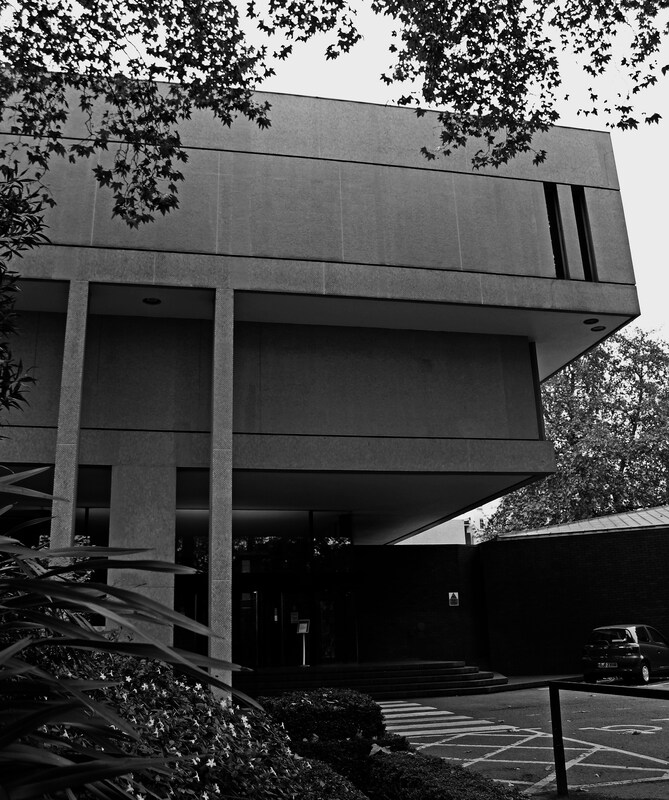 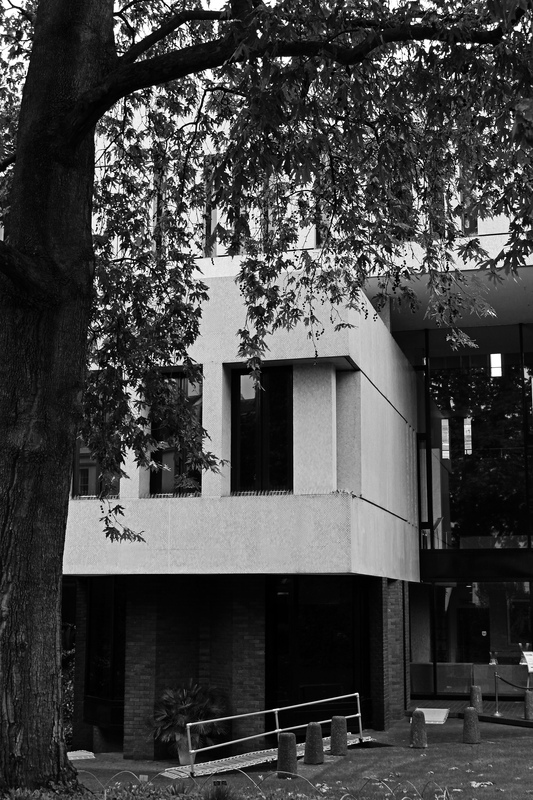 This entry was posted in London and tagged Architecture, brutalism, brutalist, concrete, Denys Lasdun, london, Royal College of Physicians on December 14, 2014 by Andrew Garford Moore. 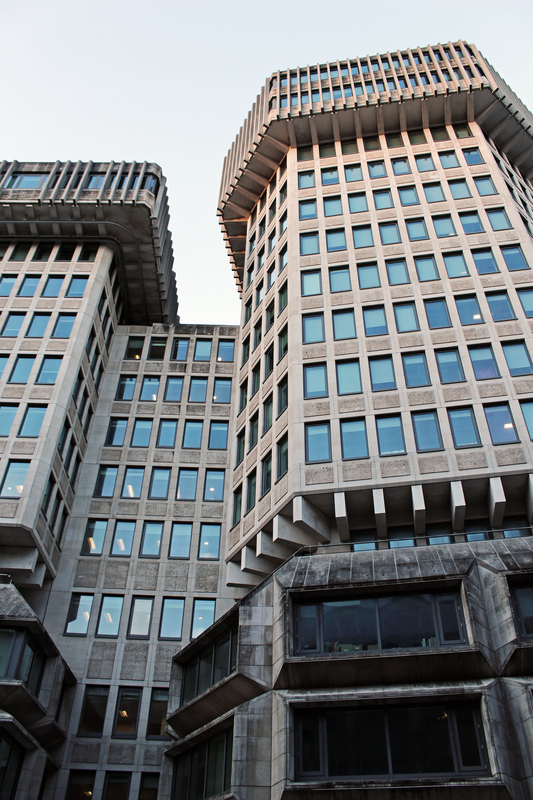 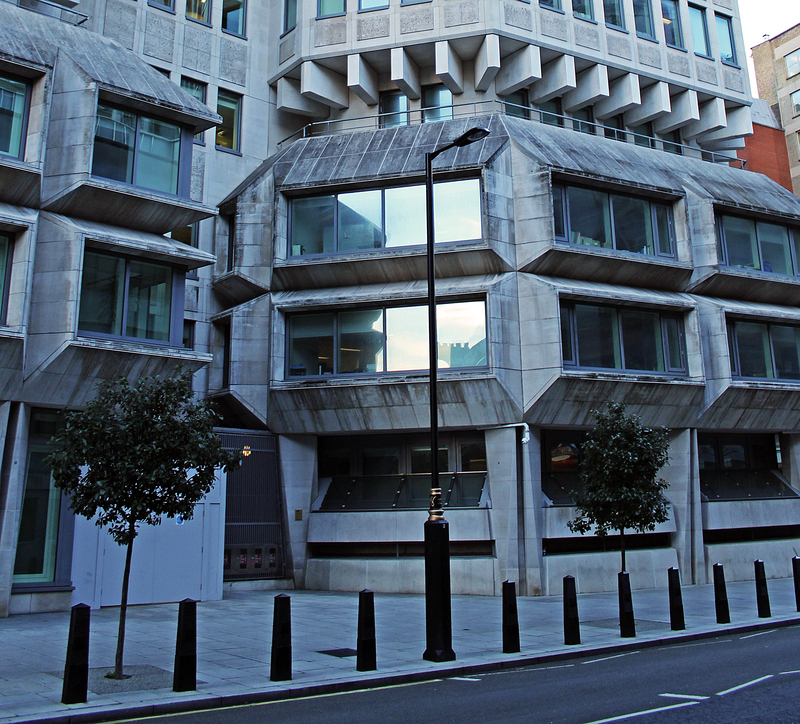 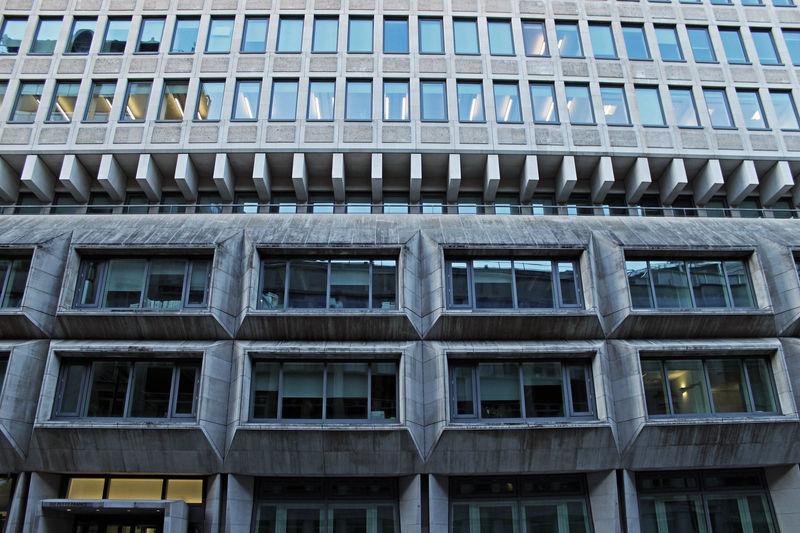 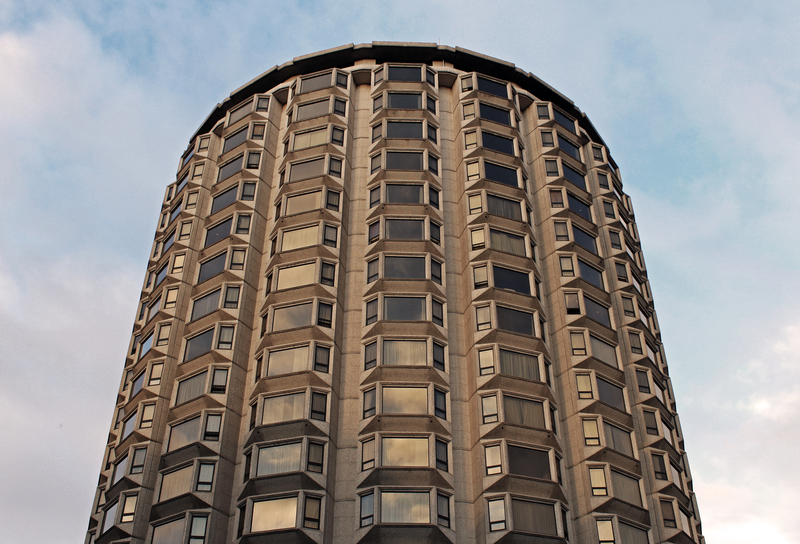 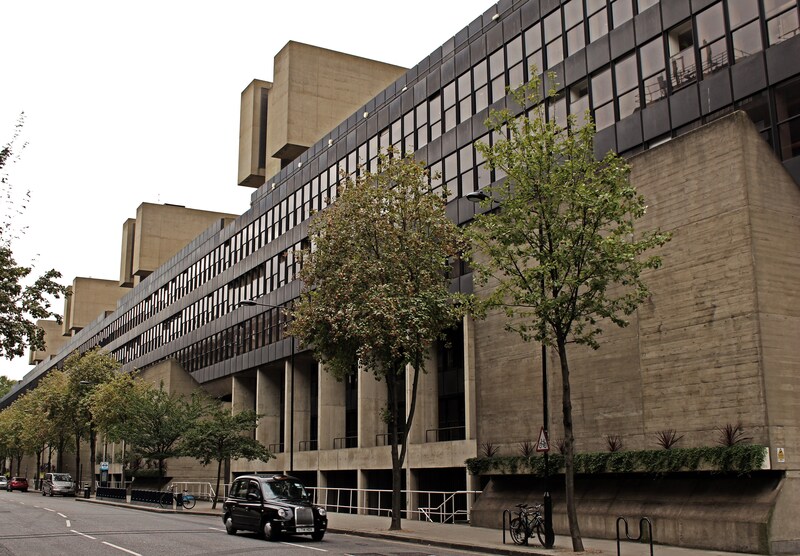 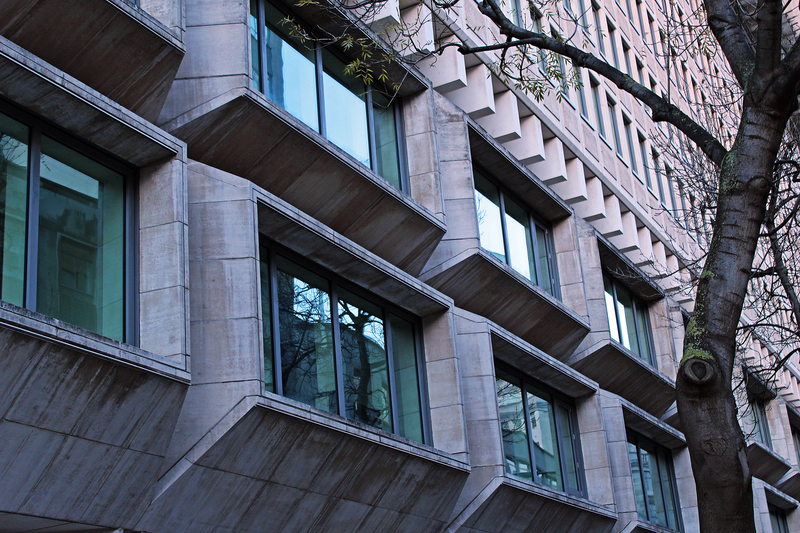 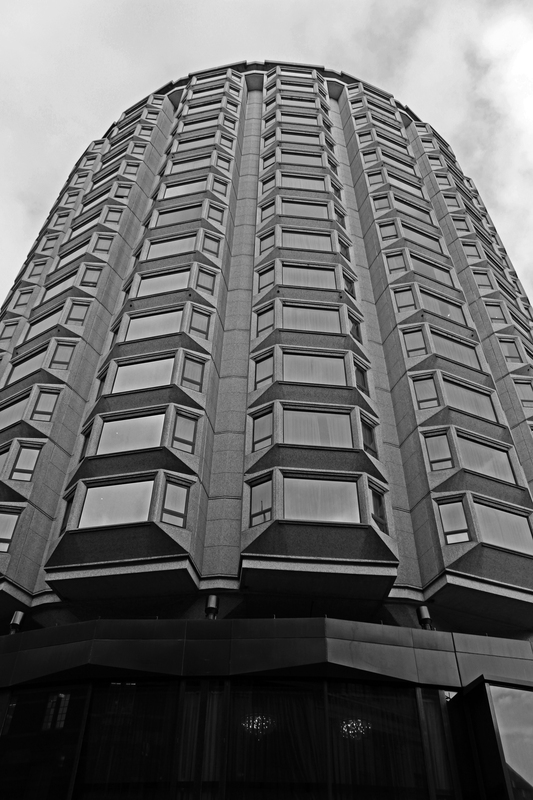 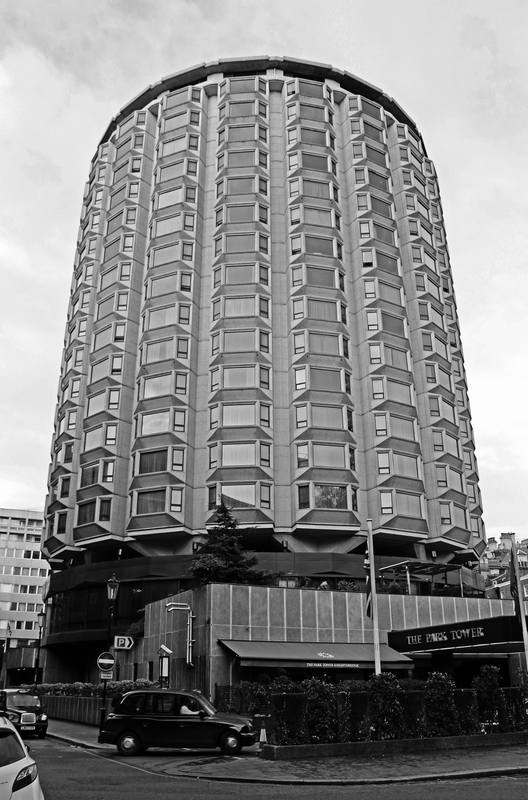 This entry was posted in London and tagged 102 petty france, 50 Queen Anne's gate, Architecture, Basil Spence, brutalism, brutalist, concrete, london, Ministry of Justice on November 17, 2014 by Andrew Garford Moore. 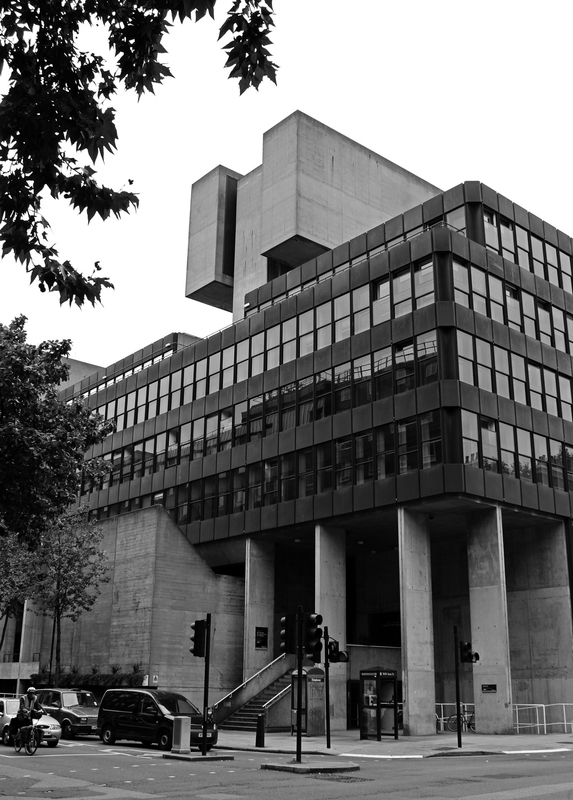 This entry was posted in London and tagged Architecture, brutalism, brutalist, concrete, Institute of Education, Lasdun, london, University on October 4, 2014 by Andrew Garford Moore. 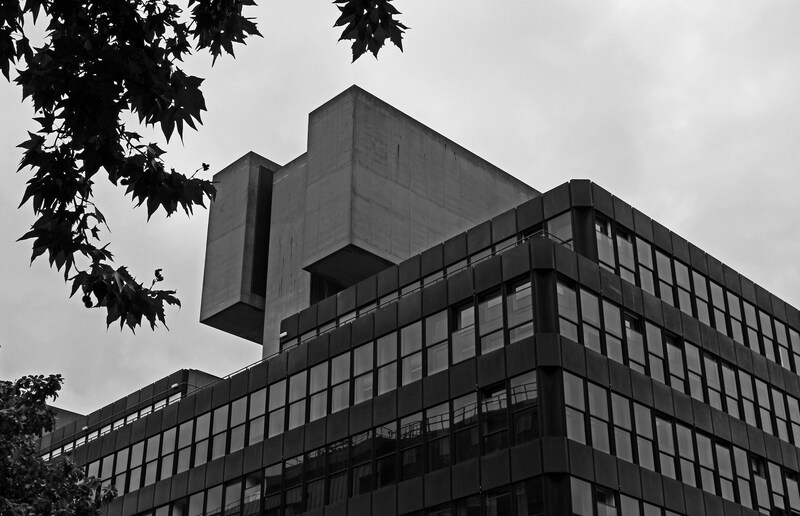 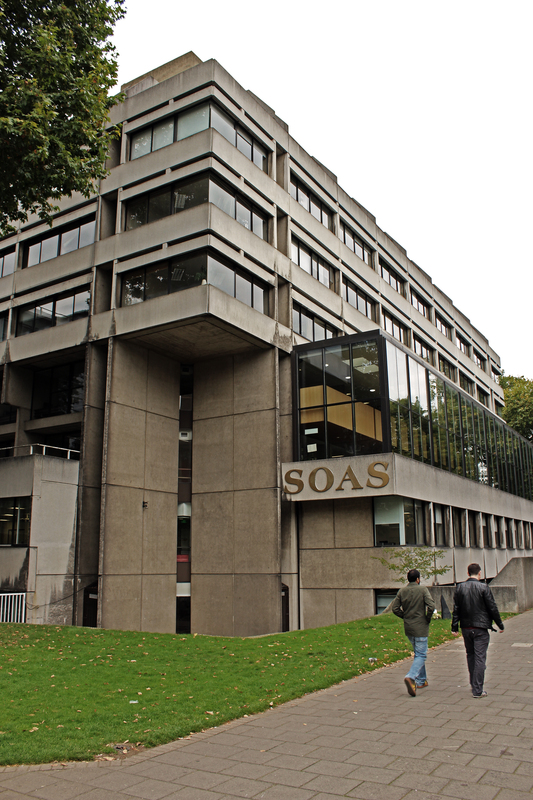 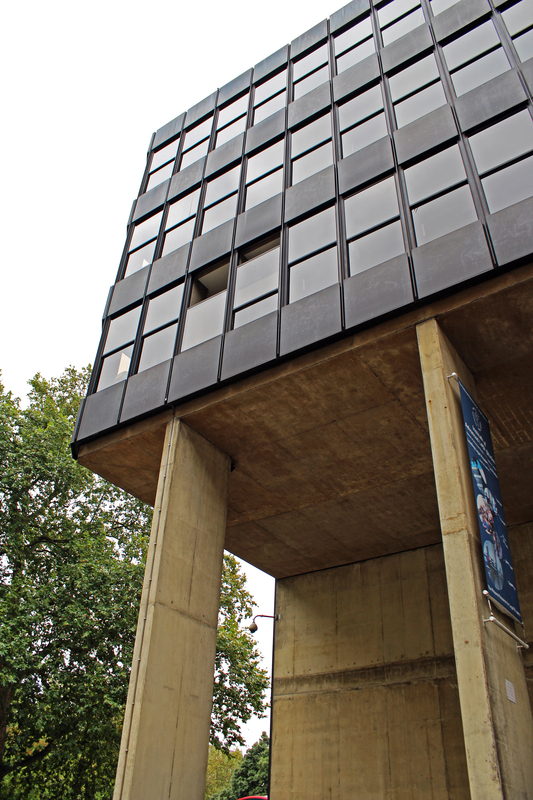 This entry was posted in London and tagged Architecture, brutalism, brutalist, concrete, Education, Lasdun, london, SOAS, University of London on October 4, 2014 by Andrew Garford Moore. 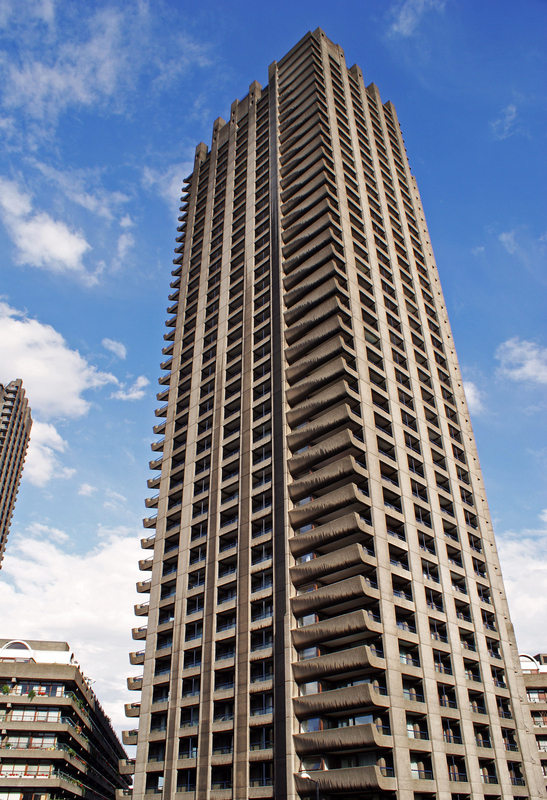 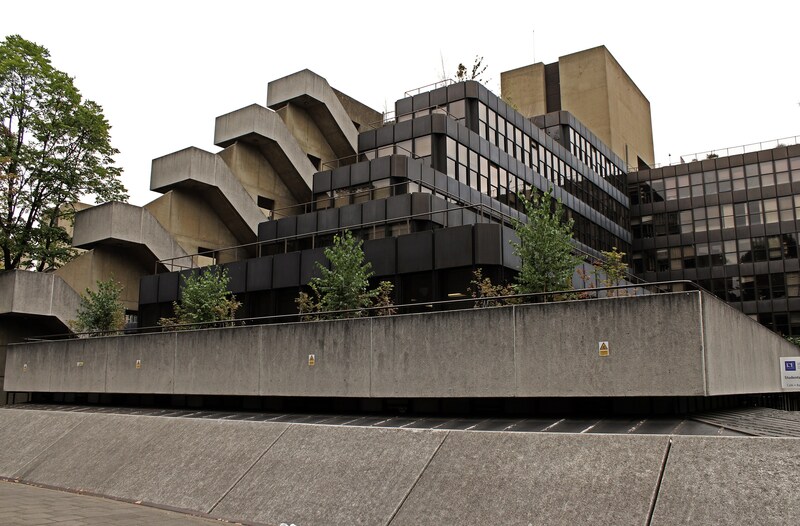 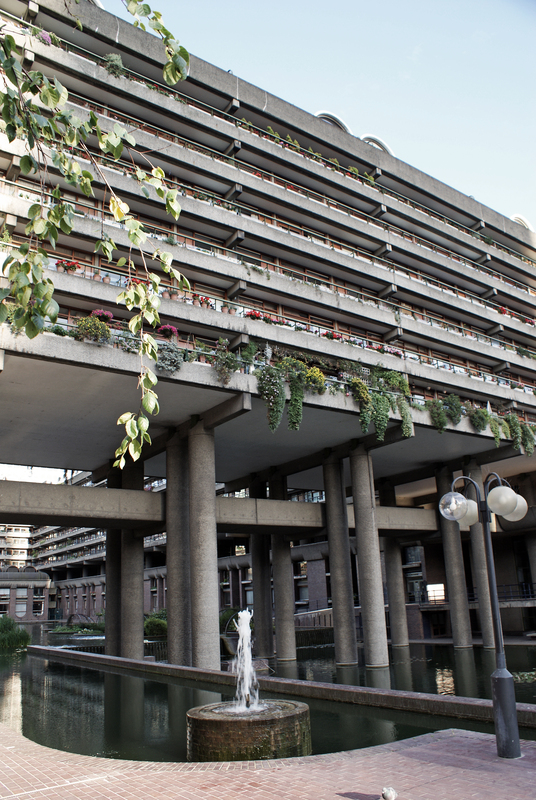 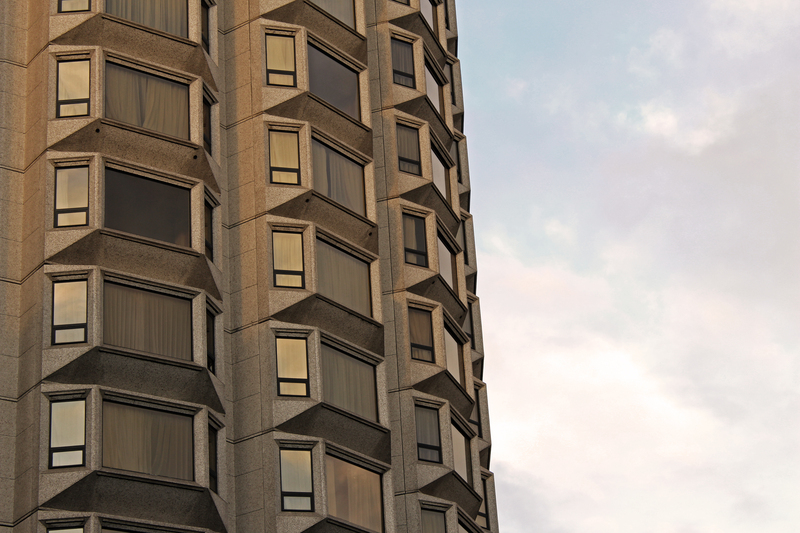 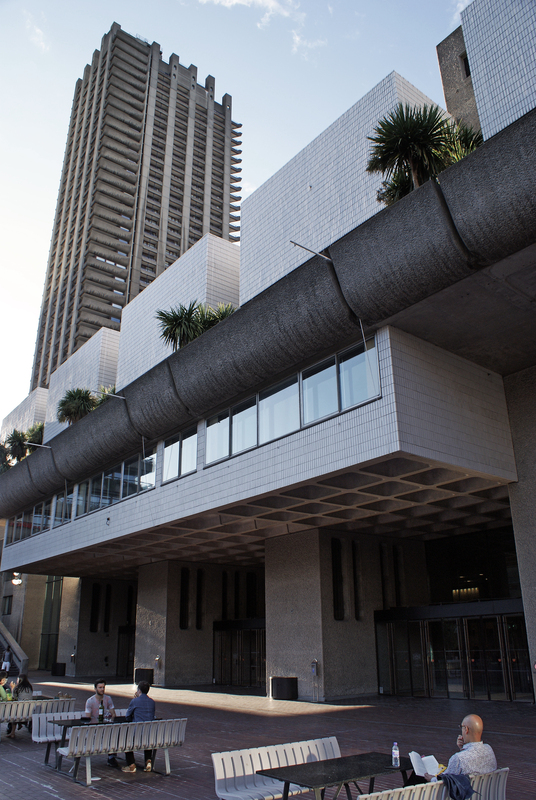 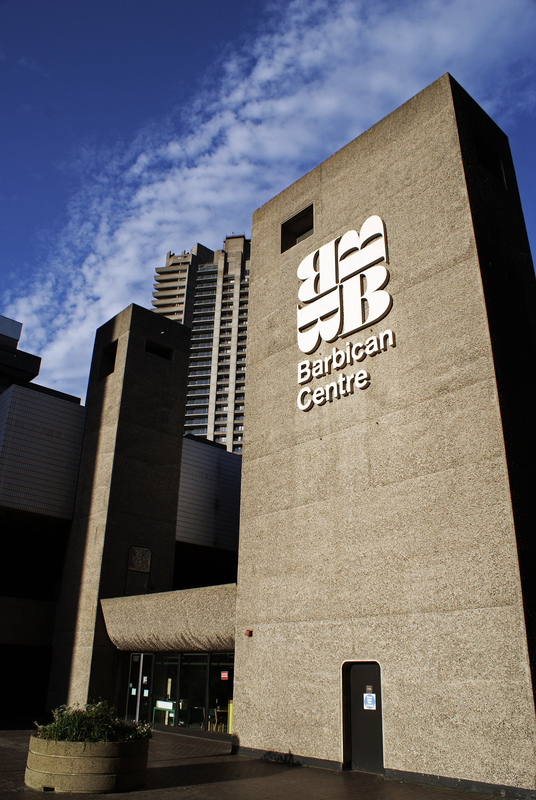 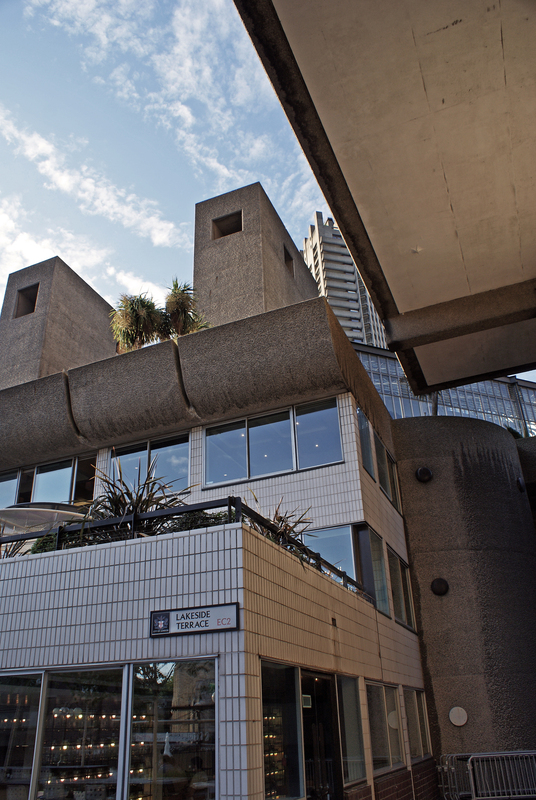 This entry was posted in London and tagged Architecture, barbican, brutalism, brutalist, concrete, london on June 11, 2014 by Andrew Garford Moore. 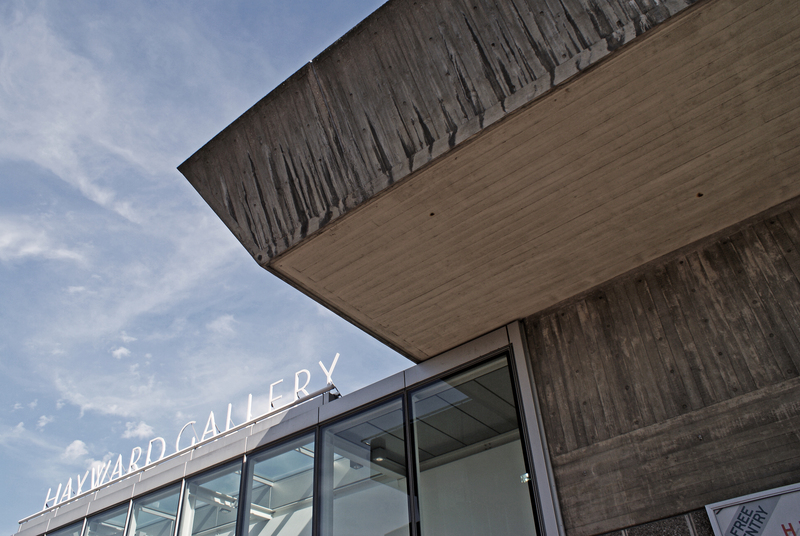 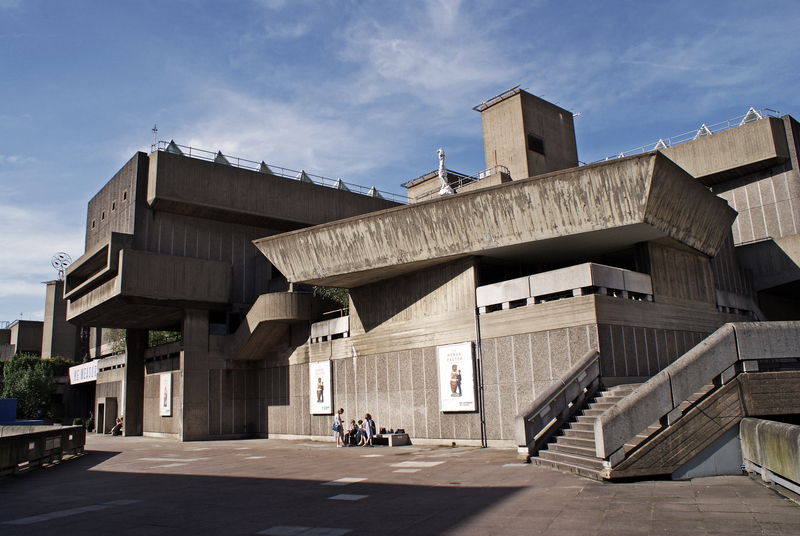 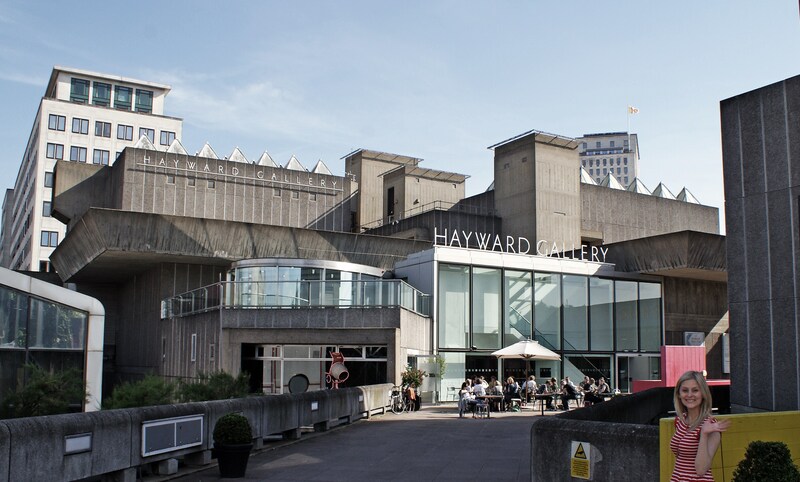 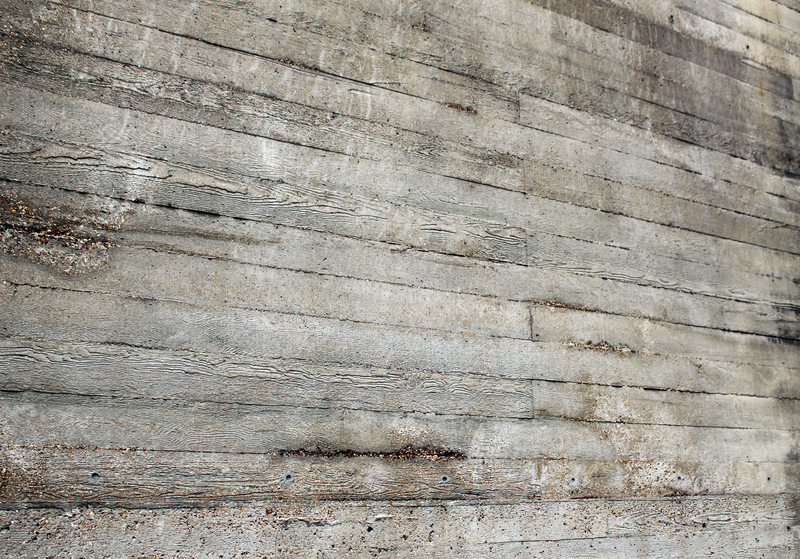 This entry was posted in London and tagged Architecture, brutalism, brutalist, concrete, Hayward Gallery, Hospital, london, Southbank on June 11, 2014 by Andrew Garford Moore.